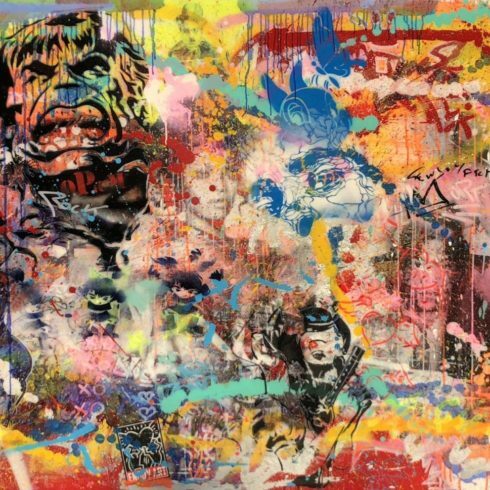 Cedric Bouteiller is a French multidisciplinary urban artist who has been exhibited internationally. 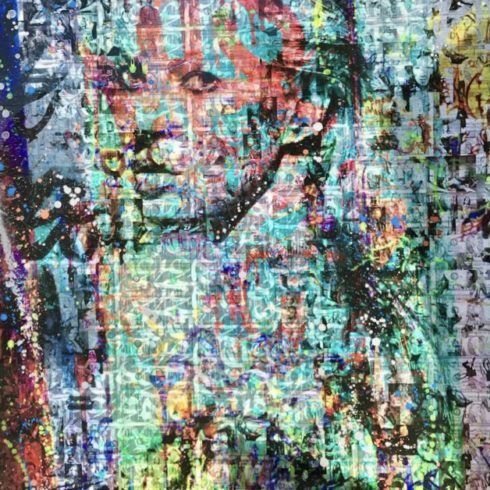 Known for his complex, layered mixed-media work, Bouteiller incorporates various elements of his images, layers them and raises digital printing to a new level. 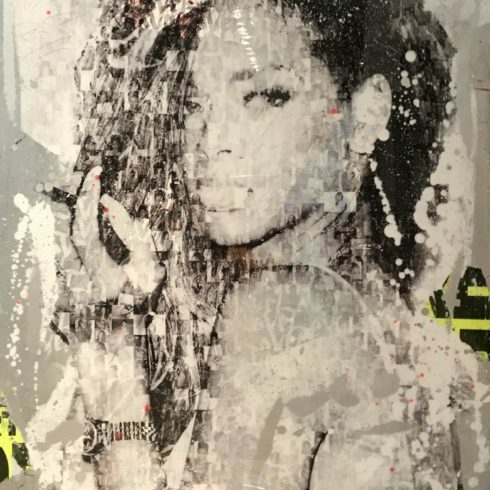 Our Fine Art Gallery has the finest quality original Cedric Bouteiller artworks including mixed media with resin on aluminum. We have a large inventory available off-site and we encourage you to make an appointment to see specific works you are looking to collect. We are happy to meet you at either our art gallery showroom or at your home or office for a private presentation.